Postpartum perineal care is super important for new moms. Way better than that hospital squirt bottle, the MomWasher is a peri bottle that makes the post-delivery healing process cleaner and easier, getting moms back on their feet faster. 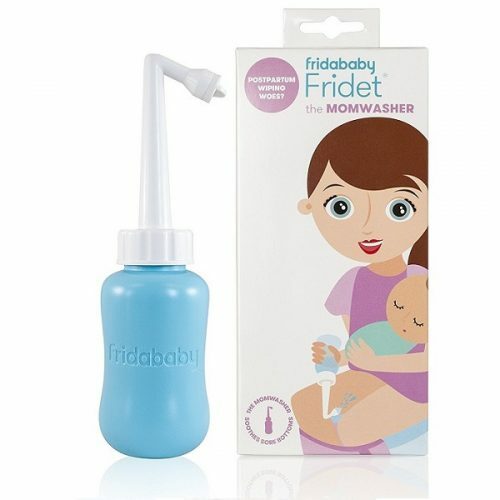 We designed it to be held upside down and added a longer, angled neck and an easy-squeeze bottle. It’s simple, portable and perfectly designed with new moms in mind!